Office 2019 has been on the market since September 2018 and although it includes many of the features found in the August 2018 version of Office 365, there are a few differences. Office 2019 is sold as a one-time purchase and unlike Office 365, it doesn’t include any upgrade options. This means that if you want to access future upgrades, you will have to buy the newest version at full price. In addition, Office 2019 doesn’t include any extra online storage in the OneDrive cloud. 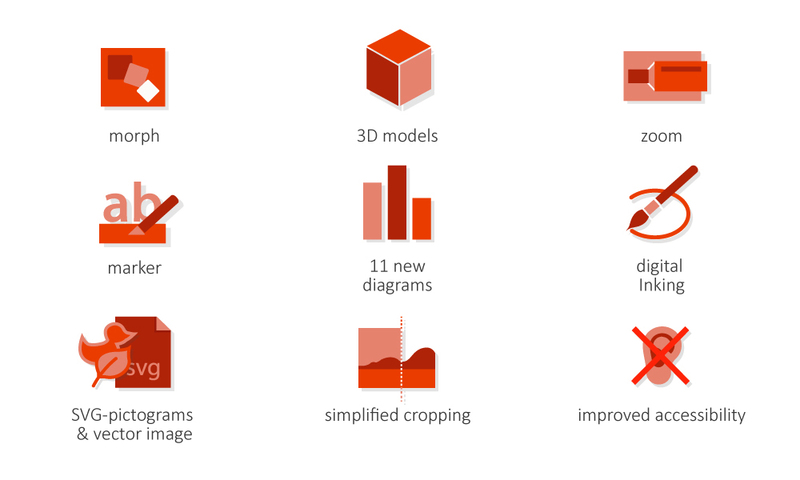 What Office 2019 does offer are some significant upgrades to PowerPoint. Here’s a breakdown of some of these enhancements. The new Morph transition allows you to animate objects and create the appearance of seamless movement from one slide to the next. The Zoom function can be used to create a dynamic, customized navigation of your presentation. It allows you to move to and from specific slides and zero in on individual sections of slides. Scalable vector graphics (SVG) can be used and customized in your presentations. 3D models can also be embedded and animated in slides. 11 new charts are available, including line, bar and column charts. It’s now easier to remove background pictures. You can use the automatic background removal option or the pencil to draw free-form lines around the areas to be cropped. In addition to these new design features, Office 2019 offers a digital ink feature. You can use pens, pencils and highlighters in a variety of colors and effects to write and draw on your slides, and highlight specific text segments. 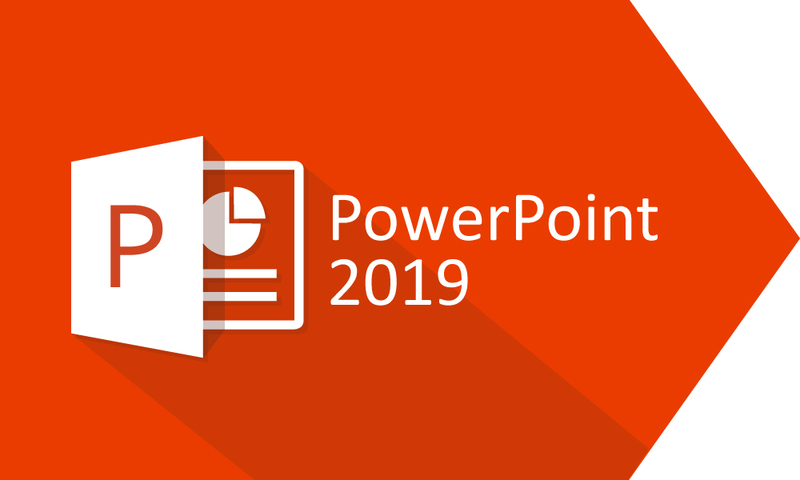 Compared to older versions, PowerPoint 2019 delivers significantly improved picture and video quality. High fidelity preserves the original resolution of images, and presentations can now be exported to video in 4K resolution. There are also new ways to improve the accessibility of your presentations for people with disabilities. Before you purchase, remember that Office 2019 doesn’t support Windows 7, 8/8.1. Unlike PowerPoint 2010 and 2013, Windows 10 is required for installation.